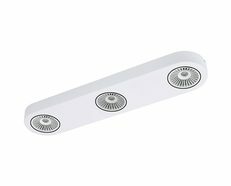 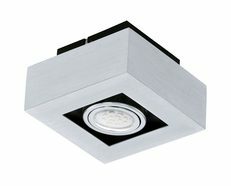 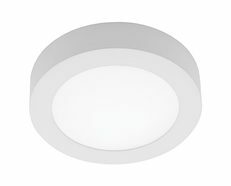 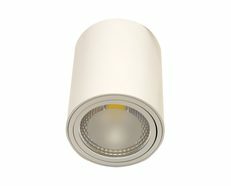 The Loke 1 20W Adjustable LED brushed aluminium with chrome highlights is an ultra modern surface mounted spot light. 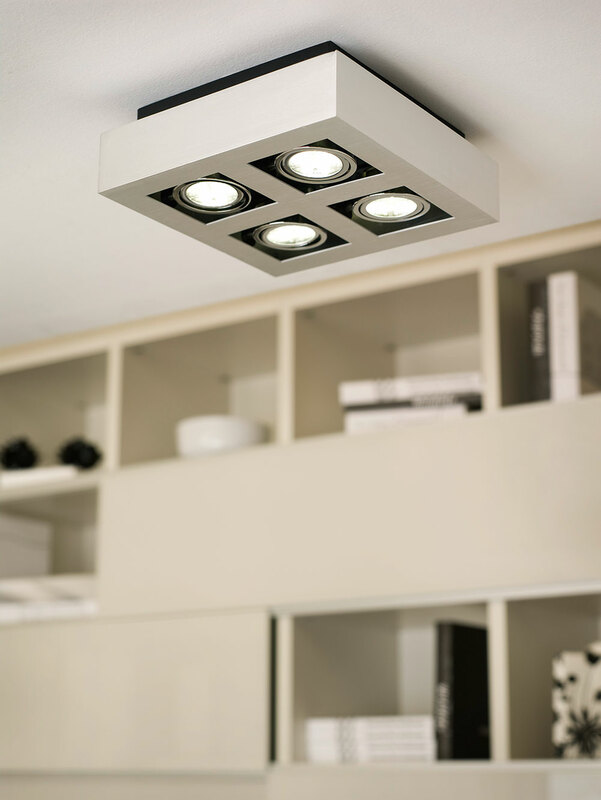 The Loke 1 collection will enhance your home with a perfect mix of form and function. 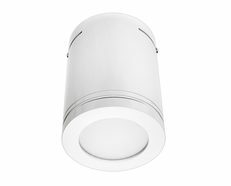 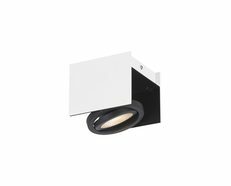 This down light is finished in a stunning brushed aluminium with chrome highlights and features a compact size and is designed available with a Neutral White colour temperature. 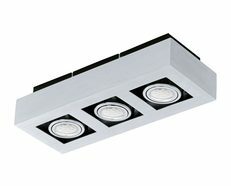 It is manufactured using high quality aluminium and steel. 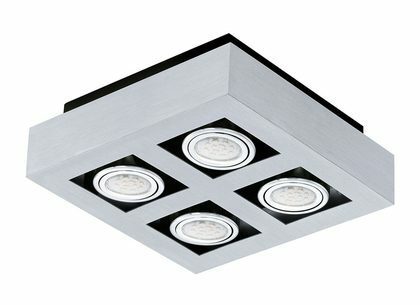 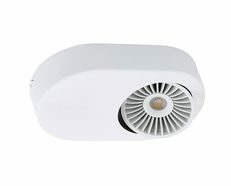 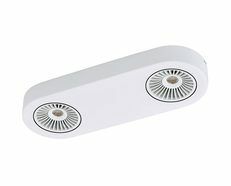 Boasting an impressive 1540 lumens with energy saving LED technology.